With so much stunning scenery, soft sands and gorgeous green countryside, you really do need somewhere special to stay if you’re booking a break in the South West. 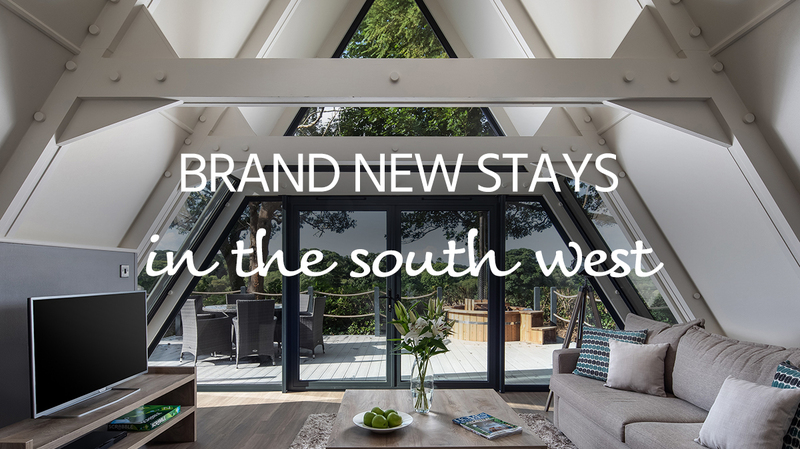 We’ve got you covered, as hundreds of brand new South West holiday properties have just been added to the cottages.com collection! 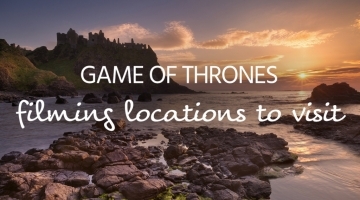 Whether you’re looking for somewhere close to the coast, a cosy inland setting or somewhere completely comfortable where you don’t even need to go outdoors, you will find plenty of perfect places in this glorious corner of the country. We’ve added a small selection below, but find plenty more on our website. A high-altitude hideaway, Peakaboo overlooks the seaside town of Sidmouth and offers large windows to truly let the light in. Sleeping 12, it’s perfect for entertaining, with a grand kitchen, large garden and patio with furniture and amazing viewing platform. A 2.5 acre woodland garden is just the icing on the cake. A double-sided woodburner is perfect for making the interior extra welcoming – and the winters extra warm! With loads to do in the surrounding area for all ages, it’s the ultimate escape for friends and family. There’s no compromise in either comfort or convenience at this wonderful Cornish property. The Cornish Lodge is nestled in a peaceful resort setting. There’s a clubhouse and bar, indoor swimming pool, Jacuzzi, snooker table, table tennis and sauna. You can try Tai Chi, take part in a quiz or help the kids with crafts! Your lodge offers its own hot tub (there’s no better way to see the stars come out). French doors lead to a wonderful, light and airy interior, and the bedrooms offer wonderful rest for every member of the family. This chic, spacious lodge with a hot tub and use of the on-site sauna, spa and restaurant isn’t just the best way to holiday, it’s also the ultimate base for exploring South Devon. Torquay, Paignton and historic Totnes with its scenic sloping streets are all within easy reach. If you’re feeling active you can explore the stunning South West Coastal Path. However you choose to enjoy your time, you will find your accommodation is perfectly equipped to aid your relaxation. Unwind in the hot tub, stretch out on the sofa and enjoy perfect peace and quiet. 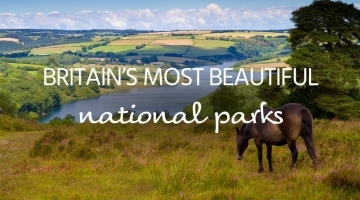 Whether you’re enjoying a romantic break or a family escape, a stunning South West break awaits! A truly special retreat for two. The Charterhouse offers an exception stay in Somerset with sunken hot tub and super king-size bed amongst its many indulgent charms. Find little touches of luxury throughout, including a spa bath with Bluetooth speakers, lights and jets. The electric fire in the living room offers immediate comfort, and the Bang and Olufsen audio visual equipment offers wonderfully immersive entertainment. Venture outside and you have 14 acres of grounds with fields, parkland and more to explore. Cheddar Gorge and Caves, and the historic city of Wells, are easily accessible too. 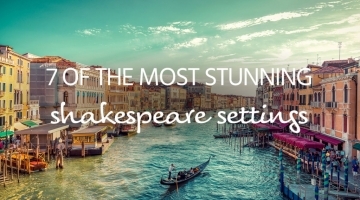 It’s a stunning, romantic retreat. St Ives as a destination requires little introduction. This is where you will find the finest of Cornwall: brilliant beaches, stunning seaside, lovely eateries, fine dining and fantastic cultural attractions. Needless to say, you’re going to need somewhere very special to complement the warm St Ives’ welcome. So where better than St Ives Lodge? Set on the historic Clowance Estate, it offers simply spectacular accommodation for up to 6 holidaymakers. Contemporary furnishings, a spectacular stylish design and many welcome mod cons, including hot tub, widescreen TV and much more. With tennis court, gym and indoor swimming pool to enjoy too, you don’t even need to leave your holiday home to have an amazing time.